Hi there! Ho there! Just dropping in to share a few photos from the weekend. 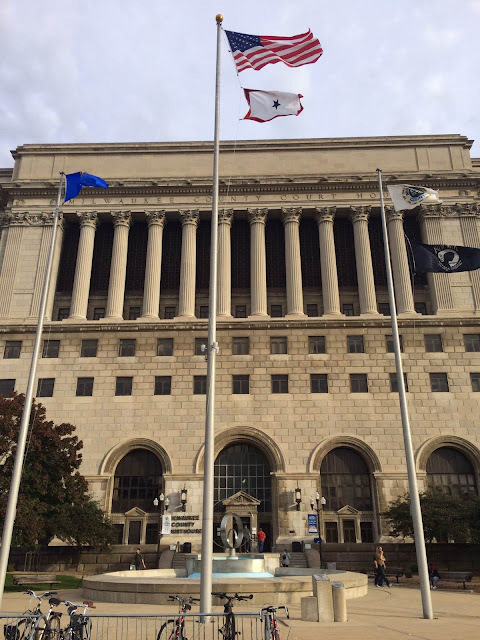 I'm currently checking in from .... jury duty!! As much of an annoyance jury duty can be, I'm looking forward to hopefully being called for a panel. I'd rather do that than just sit for two days. Also, I can't complain about spending the day in this beautiful building. 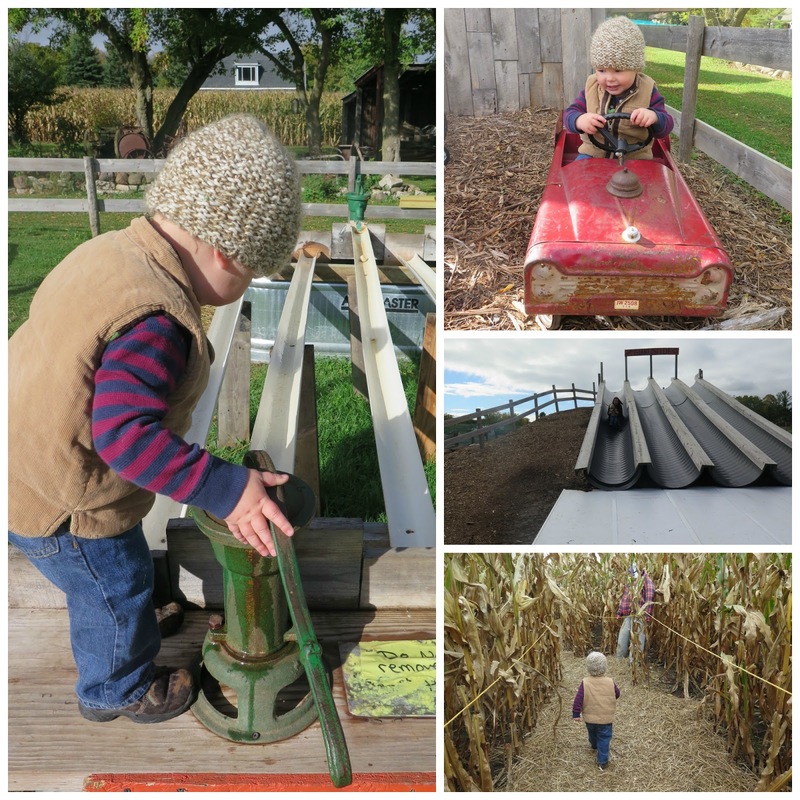 On Friday, Callum, my mom, and I went to Lindner Pumpkin Farm for the day. We had an excellent time! 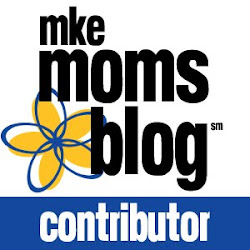 Keep an eye out tomorrow for a post on it up on MKE Moms Blog. Saturday, Matt was volunteering for a local walk/run, while I took Callum down to swim class. After swim, we went over to grab some coffee and a little breakfast with friends. The weather was perfect. 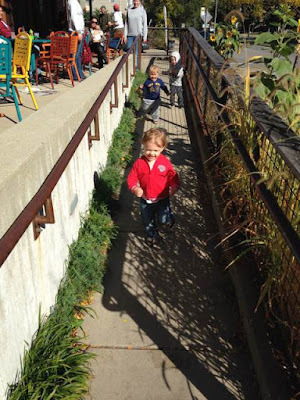 We sat outside and the boys were able to watch traffic and run up and down the wheelchair ramp. Everyone was happy. Saturday afternoon, a new foster pup arrived at our house. Meet Astro. He is the sweetest! And, he's such a tiny pup. It's hard to see in the pictures, but he is perfectly Callum-sized. We love him and hope he finds a good home soon! We spent the rest of the weekend getting Astro settled in, watching football, enjoying the gorgeous weather, and spending some time with some cousins who are visiting. Hope you had a great weekend! Now, on to a good week that includes only one day of jury duty. Fingers crossed!